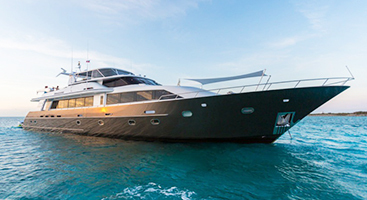 Write a Check for a Yacht Rather than to the IRS! 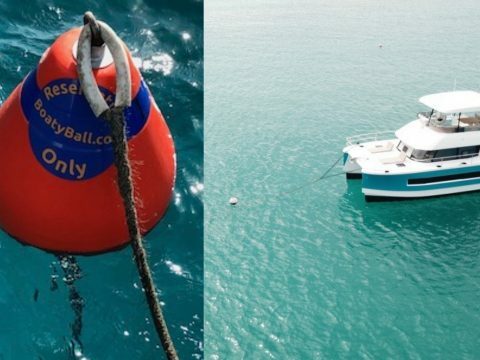 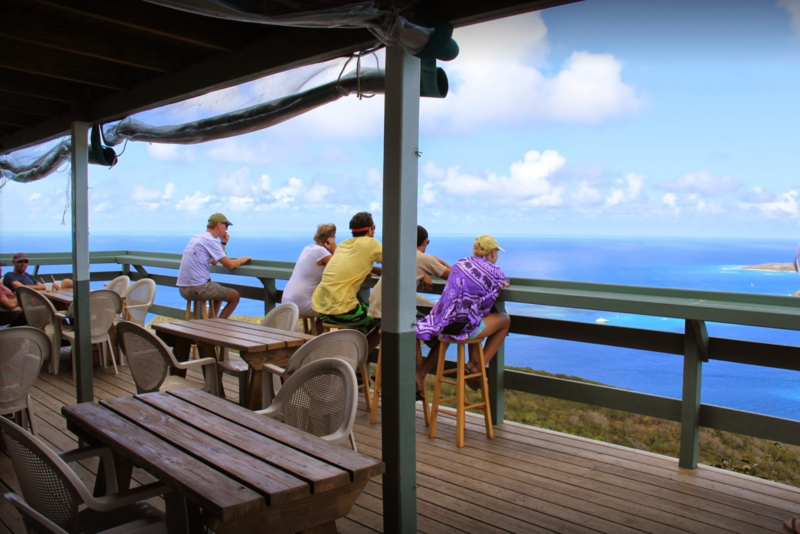 Reserve BVI Mooring Balls On-Line! 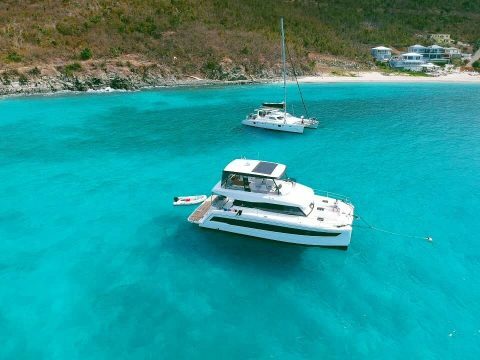 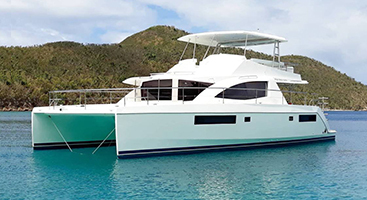 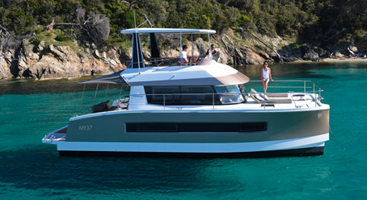 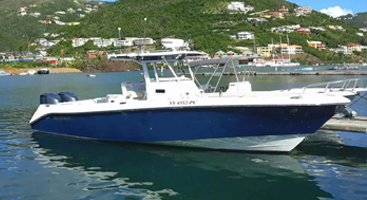 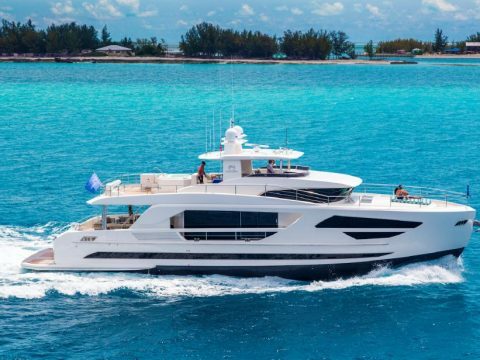 ‘Angeleyes’ – Available for Luxury Crewed BVI Charters!